Ginger is a popular ingredient in cooking, and especially in Asian and Indian cuisine. It has also been used for thousands of years for medicinal purposes. 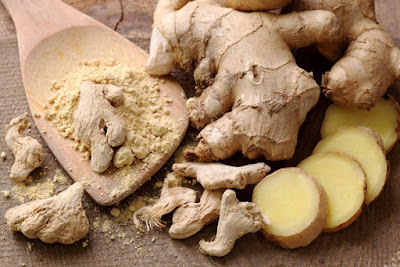 Possible health benefits include relieving nausea, loss of appetite, motion sickness, and pain.The root or underground stem (rhizome) of the ginger plant can be consumed fresh, powdered, dried as a spice, in oil form, or as juice. Ginger is part of the Zingiberaceae family, alongside cardamom and turmeric. It is commonly produced in India, Jamaica, Fiji, Indonesia, and Australia. Ginger has long been used for culinary and medicinal purpose. Possible health benefits include reducing nausea, pain, and inflammation. Ginger can be used to make tea, chopped or crushed in curries and savory dishes, and dried or crystalized in sweets and confectionary. 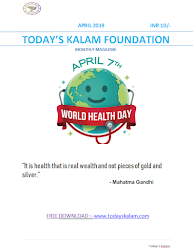 lifestyle-related health conditions. However, some herbs and spices may offer additional health benefits. One of these is ginger. Scientific analysis shows that ginger contains hundreds of compounds and metabolites, some of which may contribute to health and healing. Of these, the gingerols and shogaols have been most extensively researched. spices section of most grocery stores. The United States (U.S.) Food and Drug Administration (FDA) consider ginger to be a food additive that is "generally recognized as safe." Natural ginger will cause little or no known side effects for most people. In some, however, a high intake may worsen symptoms of acid reflux, irritate the mouth, and cause diarrhea. 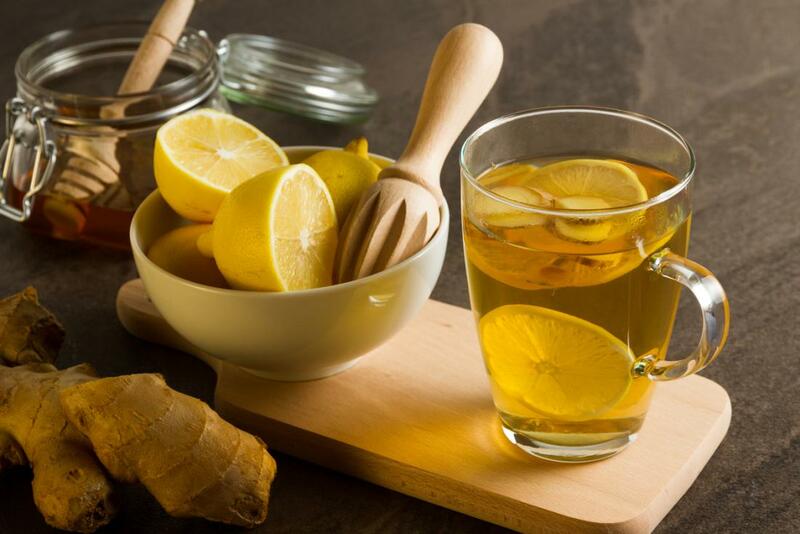 Taking ginger as capsules may help reduce the risk of heartburn. The effectiveness and side effects from ginger supplements will vary by brand and formulation, but people are advised not to take more than 4 g of dried ginger a day, or 1 g during pregnancy, including food sources. Scientists urge caution when using supplements, as these are not standardized. Anyone who is pregnant, or who has gallstones, diabetes, or a blood clotting disorder should discuss first with their doctor whether to increase their intake of ginger. Ginger supplements should not be used with aspirin or other blood-thinning medications. Scientists note that many of the compounds in ginger have not been fully investigated, and not all of the claims for ginger have been supported by research. However, many of those that have been studied appear to show promise for medicinal purposes.